Quebec has been planning on banning gaming websites run by international gambling operators for a while now. But it seems like the law hasn’t been in the province’s best interest, rejecting the government’s proposition as soon as it has reached court. The intention was to prevent users from accessing sites that were not run by the state gambling corporation, and thus decrease any competition Loto Québec might have been subjected to. The court has however ruled against it, claiming the intention was an unconstitutional one. It was in May of the year 2016 when Quebec implemented a law under consumerism protection, ordering local internet providers to block any competitive gambling website from international sources, under the claim that problematic gambling is increasing, and consumers are subjected to risks. The Canadian Wireless Telecommunications Association was the one to question the province’s actions, taking the case to court, claiming that Quebec doesn’t exactly possess jurisdiction to prohibit what internet providers are and aren’t able to provide consumers. CRTC’s communication act was clearly intended to prevent state carriers from interfering with the local telecommunications’ purpose or influence. Net neutrality has been put to risk since the local government has tried to control and censor what can be found online. The province’s intended change in the online gambling scene has however been altered by the July 18 ruling posted by the Superior Court in French, stating that the province’s decision to block any international gambling websites, stipulated in Quebec’s Bill 74, is not constitutional and should be terminated immediately. Justice Pierre Nollet, the one who made the final court decision, claimed that Quebec’s goal was not to achieve consumerism protection, but to solely prevent international gaming domains from being set up in the province, and thus increasing the local gambling competition. As claimed by the province’ finance minister, the Bill 74 could have actually brought to the table a 27 million dollars increase in the gains of Espacejeux, a gambling online platform that is owned provincially. While according to the minister’s press representative, the ruling is still being analyzed, and there are no further comments provided, it is still left to be seen if an appeal will be made by Quebec in the near future, or if the court’s decision will remain undiscussed. The wireless association was however content with the court’s course of action, gaining the online freedom internet providers have the right to. The association added that the ruling is essential for regulatory certainty, maintaining the net neutrality of Quebec’s’ internet users have become used to and fostering potential investments in the province. The wireless association was not alone in the fight against Quebec’s’ online gambling restrictions, a wide range of consumers being against the bill, which clearly contravened the strong principle that all content should be treated in an equal manner at all times, in order for net neutrality to be fully respected. CRTC has continued to discuss this topic, saying bans will be made only in exceptional situations. 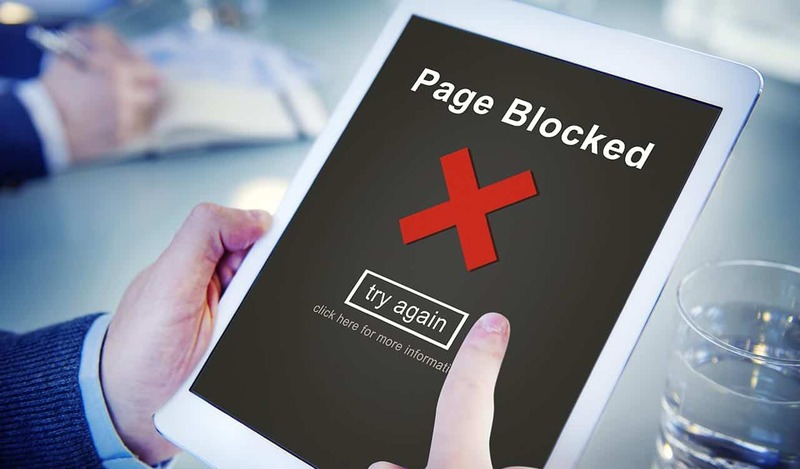 Over-blocked content remains, however a concern for many, so there are different opinions brought to the table. Consumers remain uncertain whether the ruling will be final or not.